The International College of Manitoba (ICM) is committed to providing quality educational programs and support services in an environment that encourages you to achieve excellence in your studies. Quality teaching, great facilities, and academic and welfare support services allow you the opportunity and freedom to challenge yourself in a university environment. 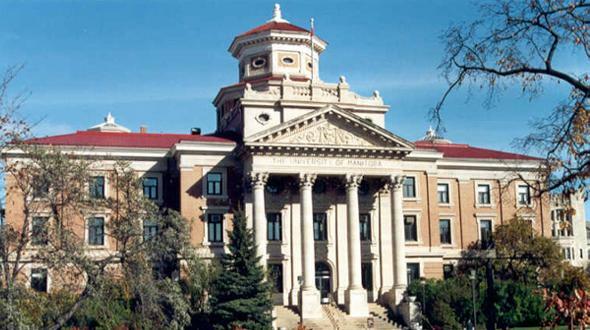 You will study a university-designed program, taught by qualified lecturers, in a relaxed, friendly and supportive atmosphere on the University of Manitoba campus. Once you have successfully completed your ICM studies, you will be prepared for entry into your program at the University of Manitoba.